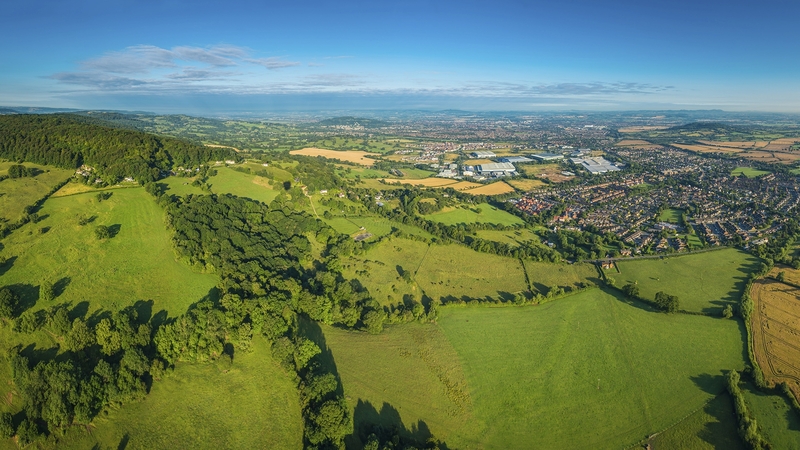 LVA is preparing to appeal a refusal from North Dorset District Council for up to 55 dwellings on a 3.22-hectare (7.95 acre) site, which is located on the edge of the sustainable town of Shaftesbury, Dorset (Ref. 2/2018/0602/OUT). The site is in a logical location for residential development in a sustainable town, where there is a significant need for housing. Whilst it could deliver up to 55 dwellings, the landscape-led scheme can also provide number of public benefits such as provision of 30% affordable housing, access to generous areas of community green spaces that can be enjoyed for recreation and wellbeing, creating opportunities for contact with wildlife and nature as well as offering views out to the AONB. Whilst the application was recommended for approval by the planning officer and received no technical objections, the North Dorset Planning Committee voted to refuse the application.